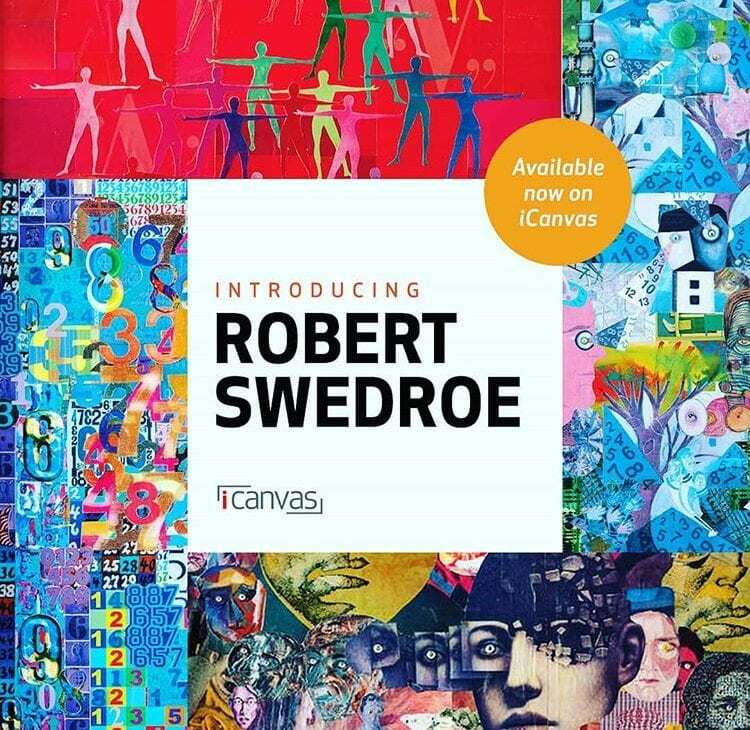 Swedroe Licensing Has Brokered A Deal On Behalf Of Artist Robert Swedroe To Feature His Art In A New Collaborative Wall Art Range From ICanvas. “Swedroe Licensing was thrilled to have the Licensing Expo Matchmaker Tool available for licensees and licensors to identify similar needs and set up meetings at Expo,” says James Brown, Swedroe Licensing Business Development. 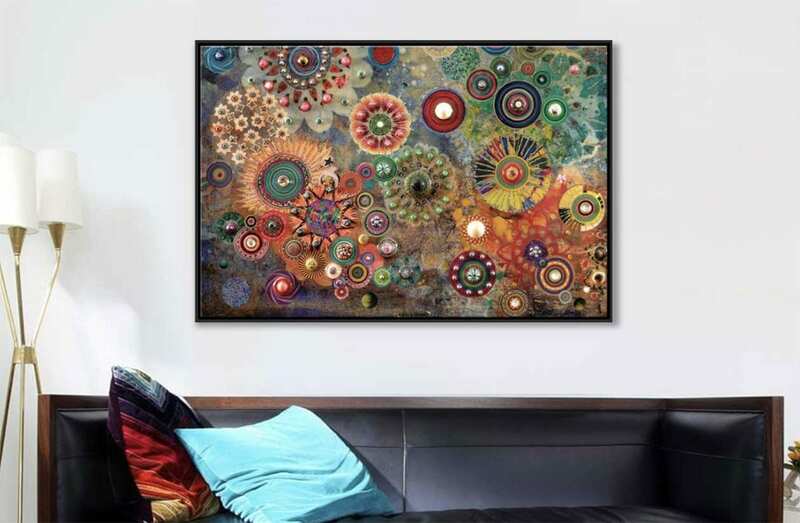 “Swedroe Licensing and the art of Robert Swedroe was identified as a target brand by the wall art company iCanvas. 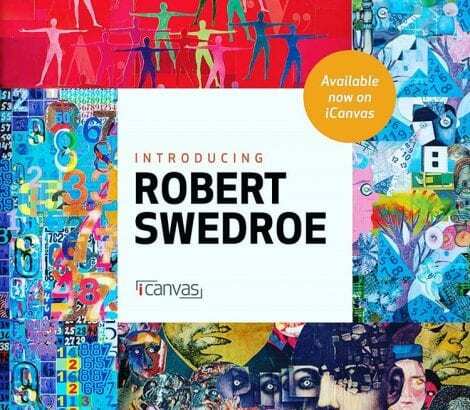 They requested a meeting through the tool, and, as result of that meeting, iCanvas.com and Swedroe Licensing launched their new partnership a few months later."